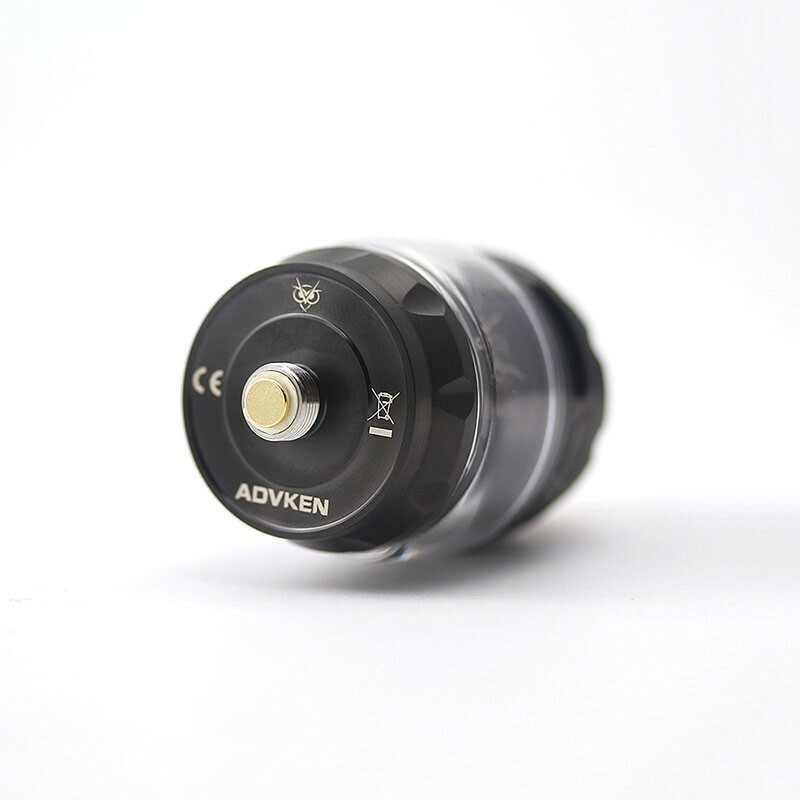 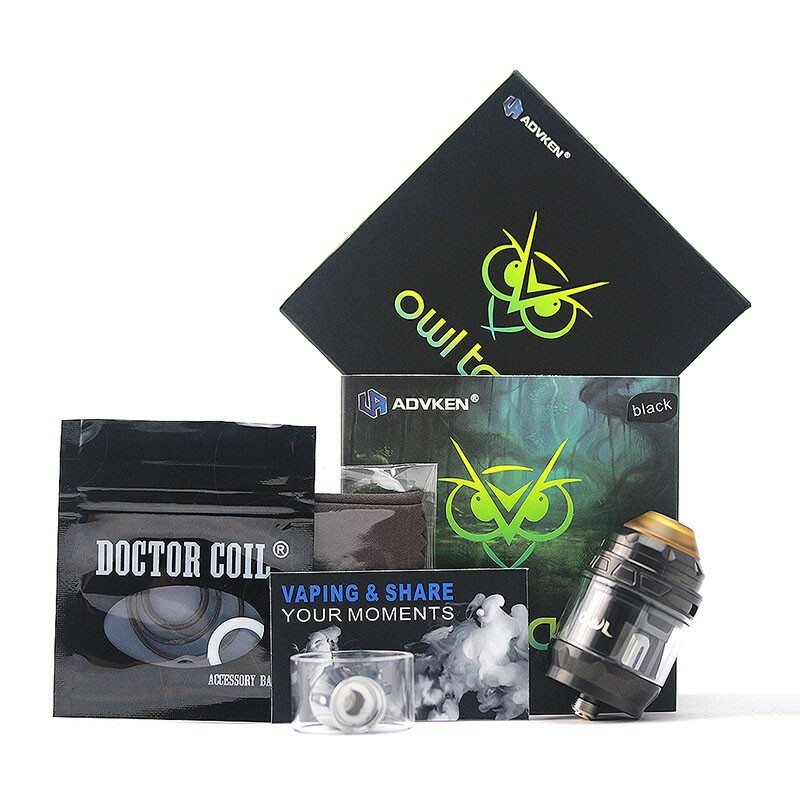 The authentic Advken Owl tank is a 25mm diameter sub ohm tank which comes with a bullet-shaped appearance with exquisite carving and high-quality stainless steel and Pyrex glass construction. 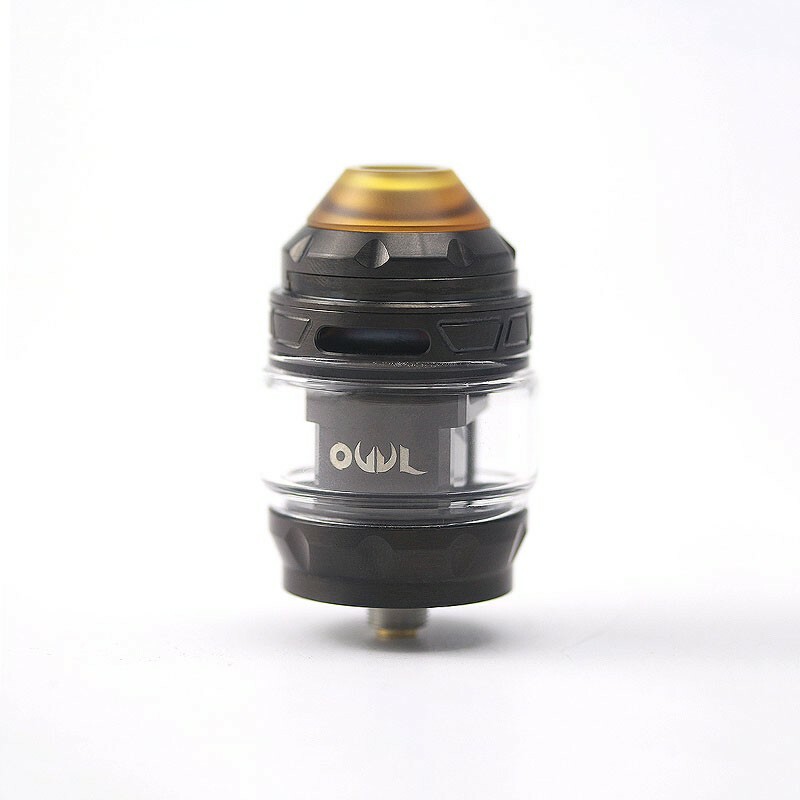 It is compatible with two types of coil, the 0.16ohm and the 0.2ohm mesh coil, which could bring great flavor and huge clouds. 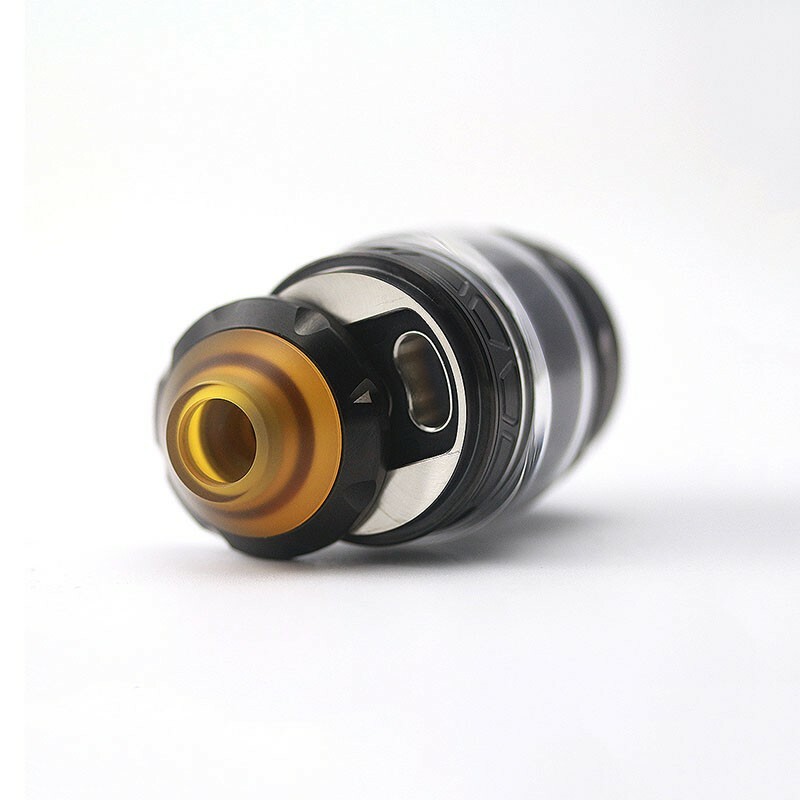 In addition, the top airflow system avoid leakage and condensation and top slide filling design makes refill easier. 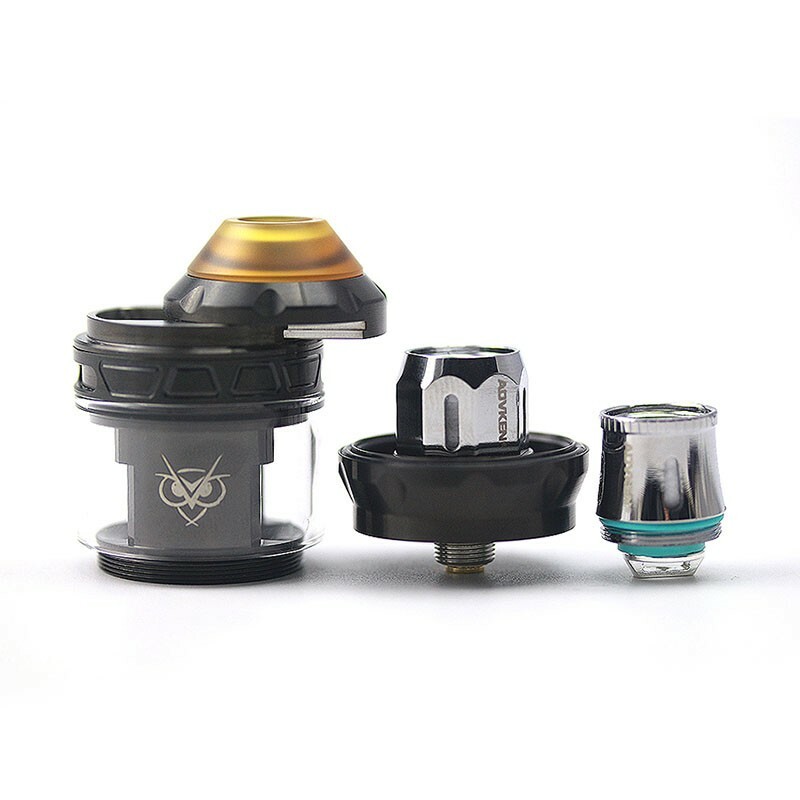 Plus the 810 heat-resistant PEI drip tip, you can form your own mini weather system each time you vape.